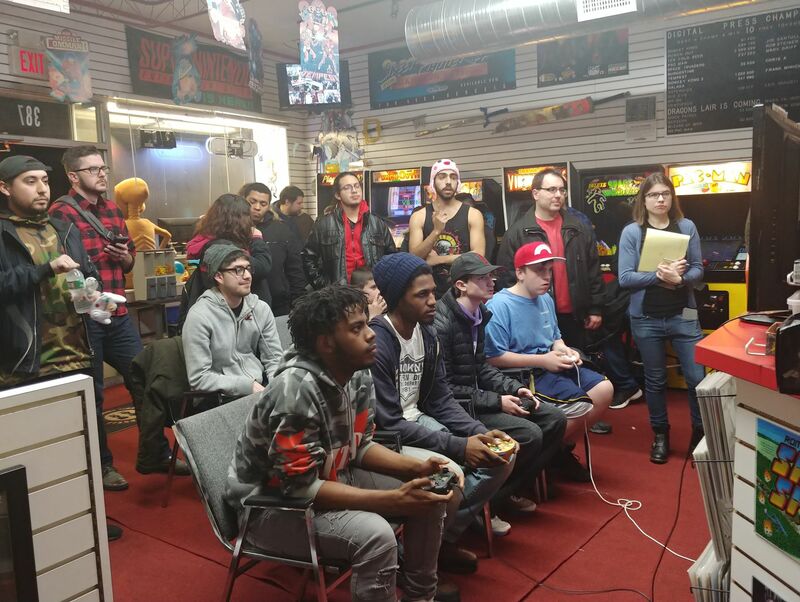 Here are the highlights from this month's Super Smash Bros. Ultimate Tournament. 2namii won 1st place, Deltaforce came in 2nd, and Nintoonist came in 3rd! In January's "Government Shutdown Edition" NAVA attendees played Tax Avoiders and E.T. 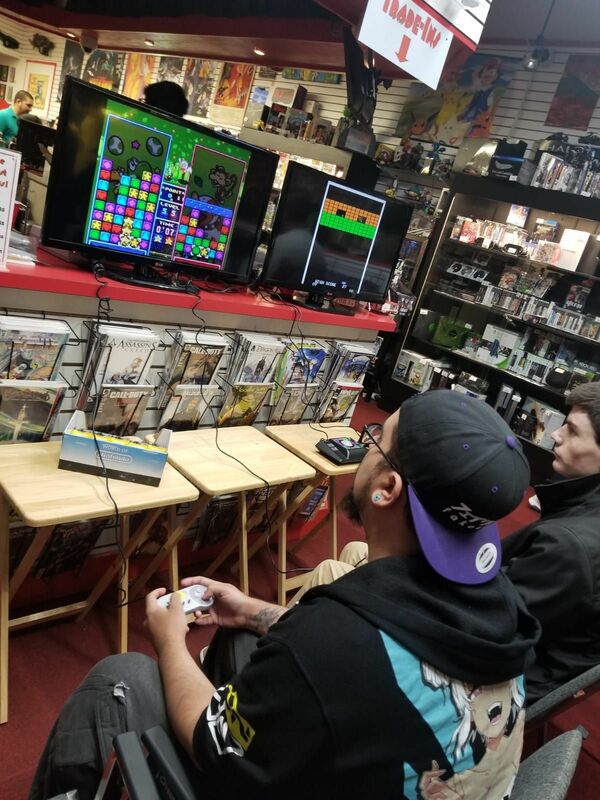 on Atari 2600, Missile Command on PlayStation, and Mortal Kombat on SNES. Mathew D. won the arcade challenge in 1990′s Rampart by Atari. Steve L. won the tournament in Tetris Attack's VS mode! 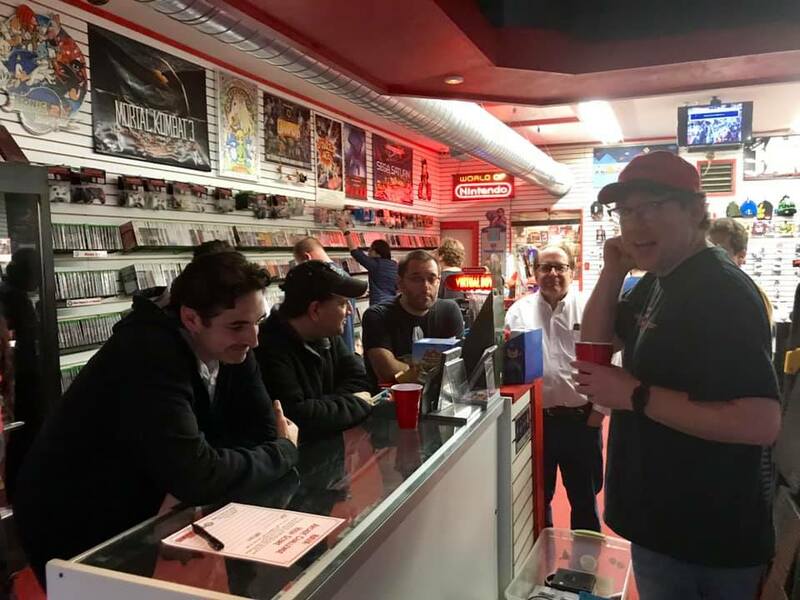 Our December NAVA’s theme was “The Re-Gifting Season.” Traditionally, attendees exchanged gifts during our annual gift grab. For the arcade challenge we played Burgertime by Data East. Chris A. won the arcade challenge with 55,550 points, earning a $20 gift certificate! 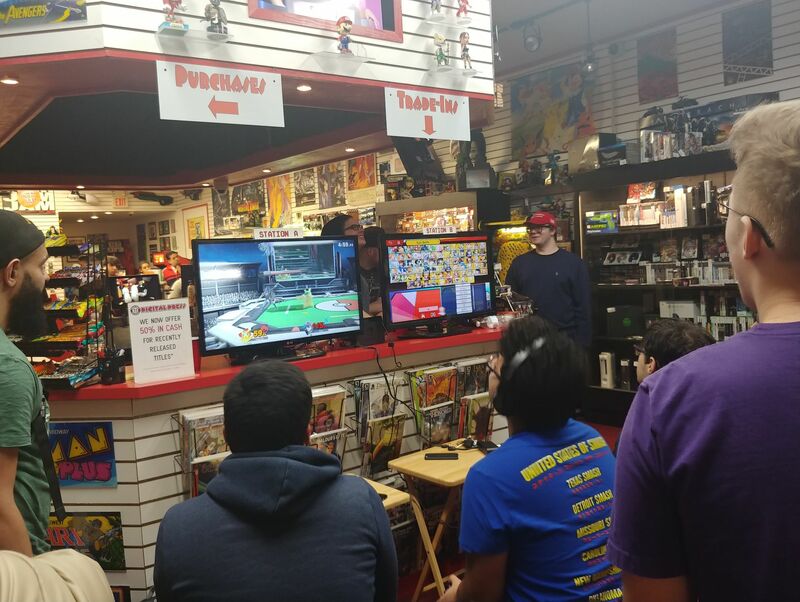 Our first Monthly Super Smash Bros. Ultimate Tournament was awesome. Tokyo won first place, Mr. Zercon won second, and Riz won third! Who else wants to compete in the next one? NAVA Gamer's Gathering, October 27th: "Cosplay October"
In last month's NAVA the theme was "Cosplay October" and attendees arrived in costumes. We successfully stacked 28 Sonic & Knuckles cartridges one on top of the other and actually got the game to work during the special event "Sonic & Knuckles & Knuckles & Knuckles & Knuckles & Knuckles..."! 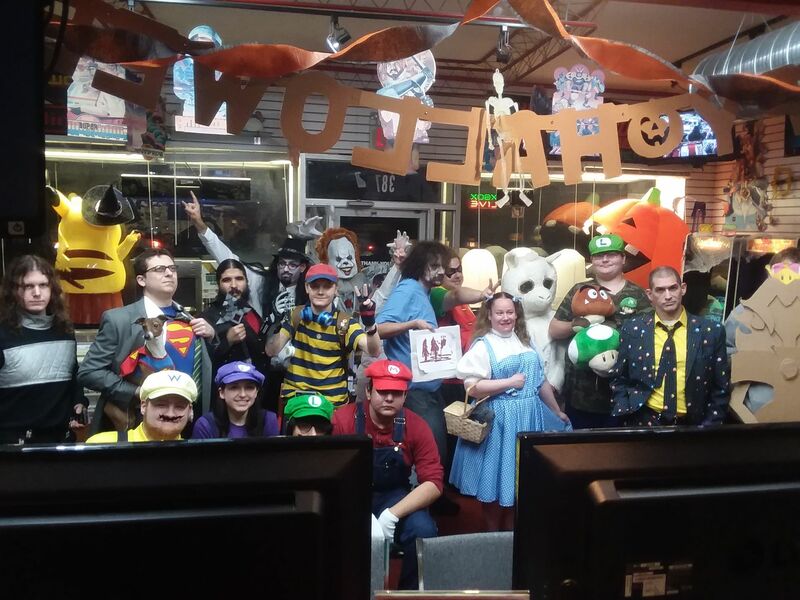 Ben's Castlevania Original Character was the Best Costume, Krypto the Super Dog was the Funnies Costume, and David's Nintendo Laboette was Most Creative. 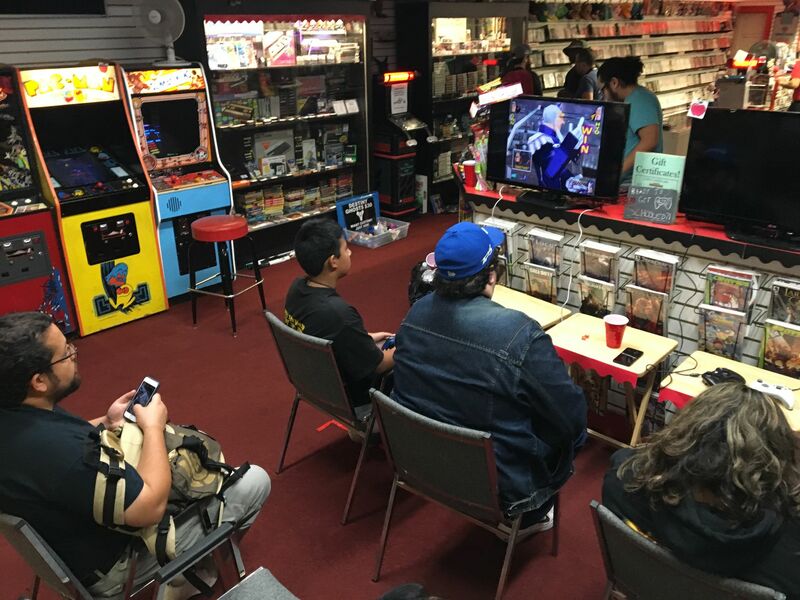 NAVA Gamer's Gathering, Sept 29th: "We Don't Need No Education"
September is BACK TO SCHOOL month and NAVA’s theme was “We Don’t Need No Education.” Attendees played Rockstar's "Bully", American Technos' "River City Ransom" and even the Sega Pico system. 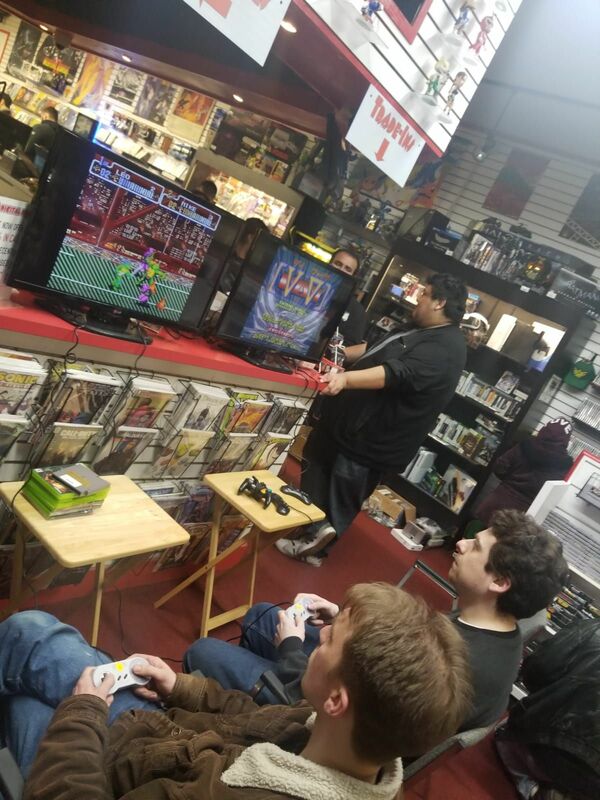 The arcade challenge was Konami's 1984 game "Mikie" and the tournament was 1998 PlayStation game “Rival Schools.” Aristotle won both the arcade challenge and tournament.